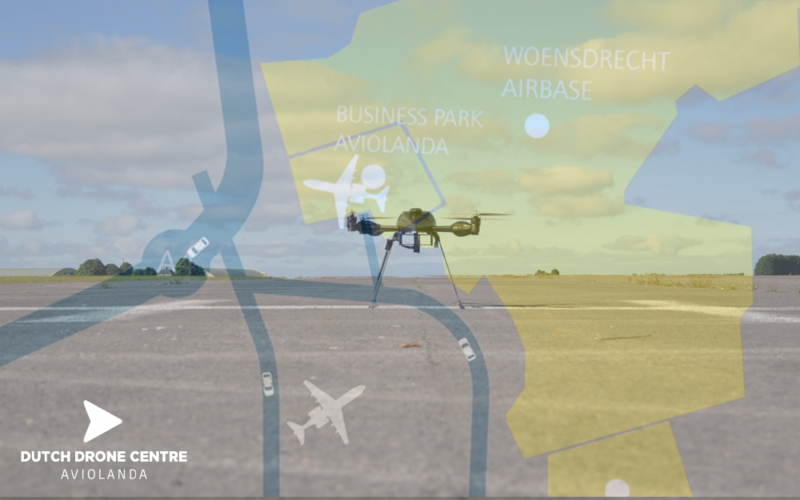 This event will create the opportunity to make a test run on the ICAReS Central Test-site, network with European partners in the use of drones for remote sensing, your participation and input would be welcomed. More info will be announced shortly via our newsletter. If you have any questions, please contact us at icares@woensdrecht.nl.